If Kanyee West (YEEZEE) can get an honorary Doctorate, then a NURSE can create a show for Hollywood! On average, it takes a college educated person eight to ten years of course study to get their Doctoral Degree. 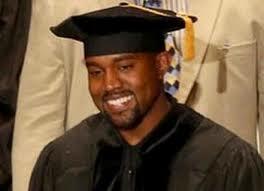 However, if you are Kanye West (YEEZEE) you can drop out of college, have foul curse words in your music, and belittle fellow colleagues on stage and still get an honorary doctorate! Amazing! I’ve been a Nurse for almost twenty years, and a Pediatric Nurse Practitioner for the last ten. The thought of me going back for my doctoral degree is incredibly daunting. I probably could not work full time, take courses for at least three years, and also complete a lifelong research study! Maybe I’d give Yeezee and honorary Bachelors in music and or arts, but a doctorate? He actually gets to sport the title of “DOCTOR YEEZEE!” Not to mention he got to wear the doctoral regalia, complete with puffy hat that the english called the ‘tudor cap!’ Totally unfair! And yes, I’m calling foul! I’ve always wanted to wear that doctoral puffy hat! It’s a secret passion…..
How can someone appreciate the title of “Doctor” without having done all the work and studying? Ok, yes, I get it, it’s hard work being an artist! Several people both in my profession and in the arts have asked “What do you know about theater?” I knew nothing when I started. Even though my biggest theatrical debut in high school was playing the nurse in “Romeo and Juliet,” but of course that was a long time ago. Unlike Kanye, I still had to take several classes to understand how to put on a show. I took writing classes, one person show classes, several workshops on putting on a production, marketing, and promotions! I wonder if I’ll get an honorary doctorate for producing my show? At the very least, I would love to wear the “puffy” hat! 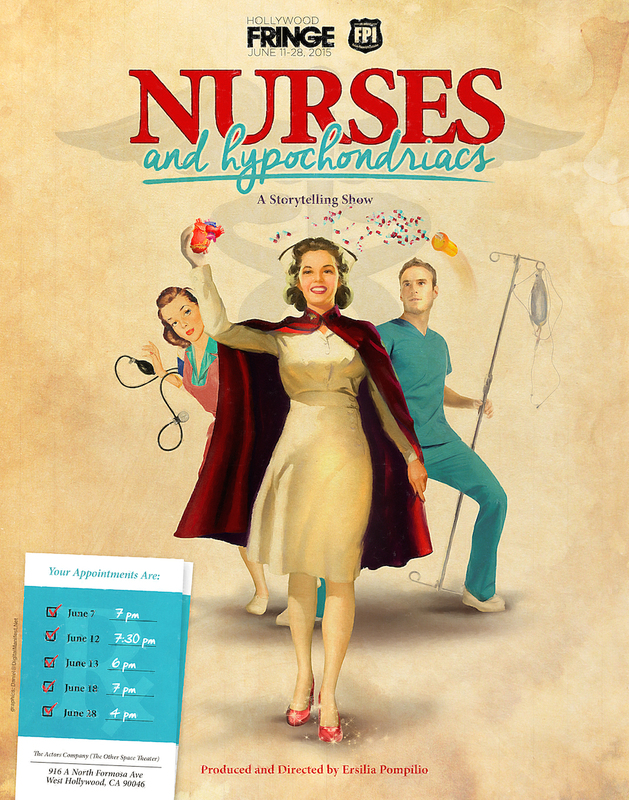 Please come see my storytelling show premiering at Hollywood Fringe Fest 2015 “Nurses and Hypochondriacs.” There are several “HOT” storytellers in the lineup! Crab @ Crustacean: There Are No Words!